IDDBA is the biggest event for dairy, bakery and even food service professionals. 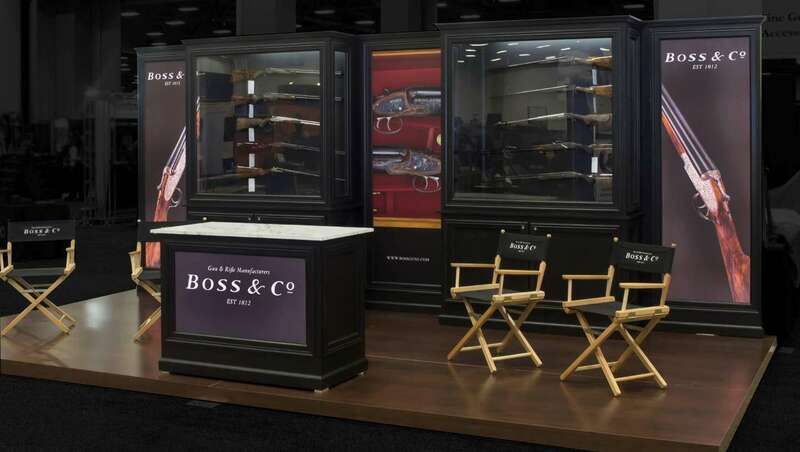 It presents over 730 exhibiting companies with the right opportunities to showcase their products before retail buyers, brokers, and manufacturers. 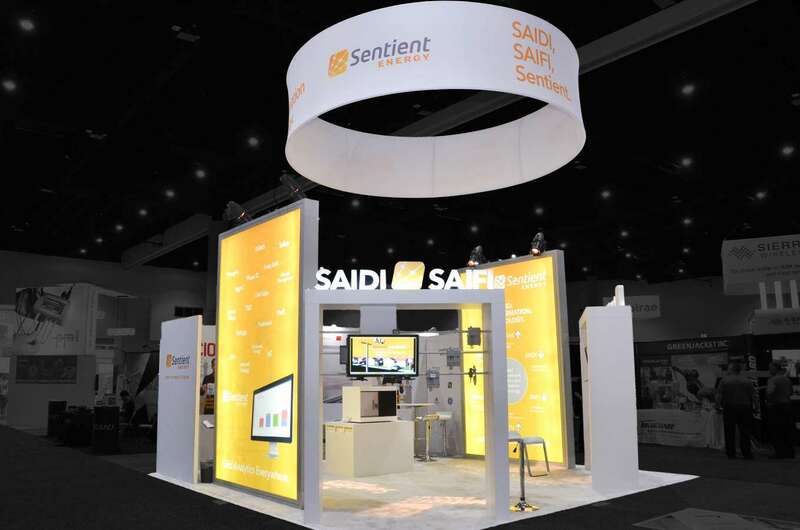 Highlight your brand in the best way possible in front of these international visitors through custom trade show booths. IDDBA 2019 will be held from June 02 – 04, 2019 at Orlando. 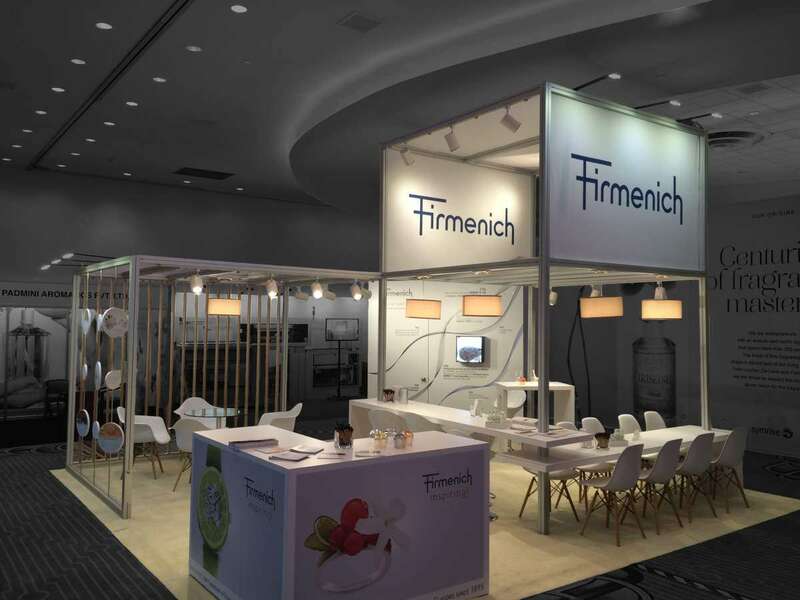 There will be over 9,000 attendees at the event, all of whom are seeking to expand their network and make key investments in the realm of the food industry. 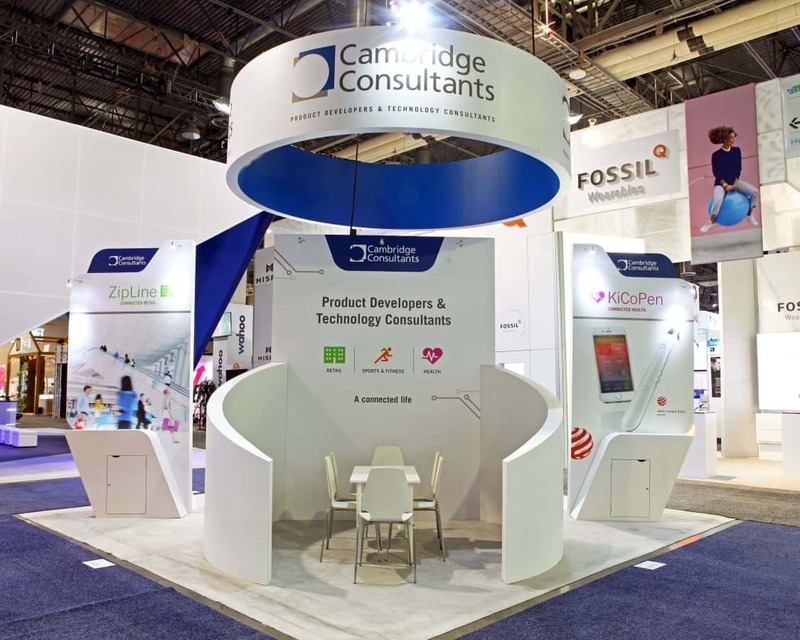 You can use a custom trade show booths to really set yourself apart from your competitors who will also be vying for attention at the expo. 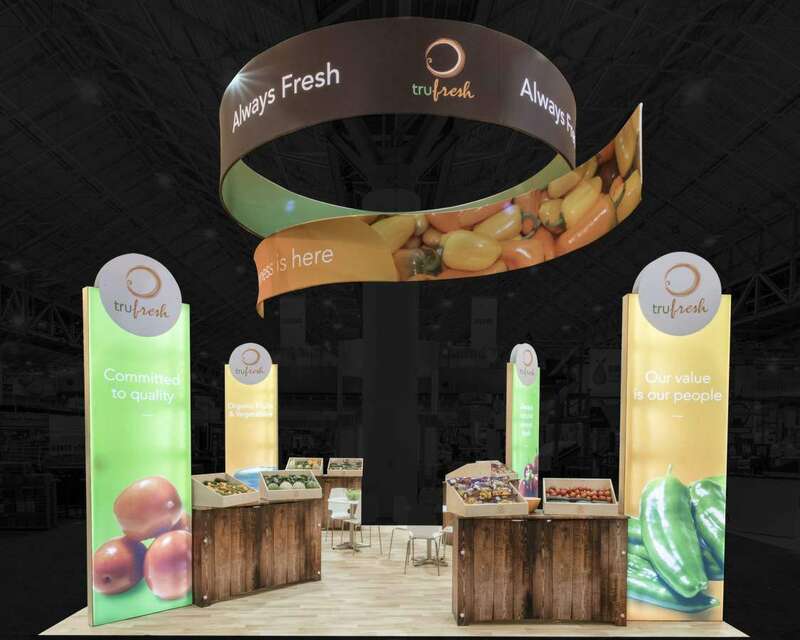 A custom trade show booth uses elements from your company’s branding to form a display that tells your brand story. 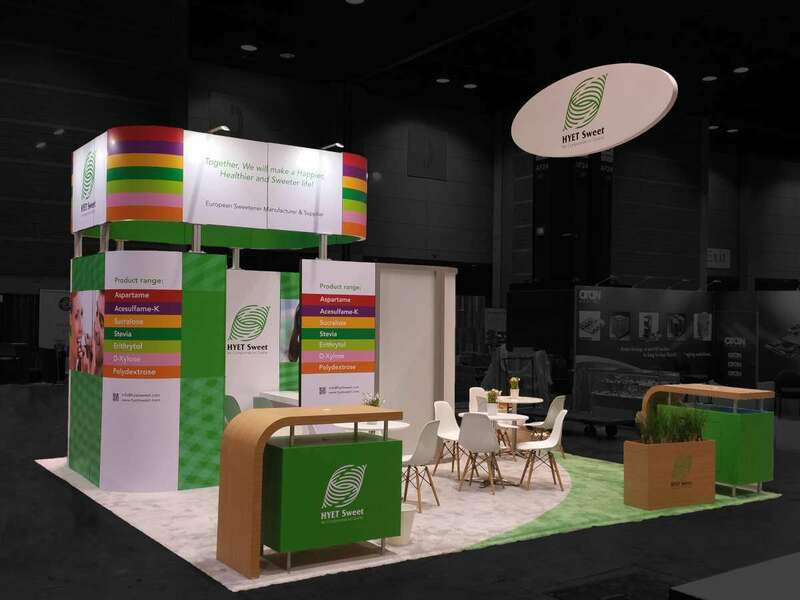 We will help to develop the design, the graphics and all other elements of your booth so that it is as unique as your own business is. Stop by our office today to learn more about how our design can highlight your brand. 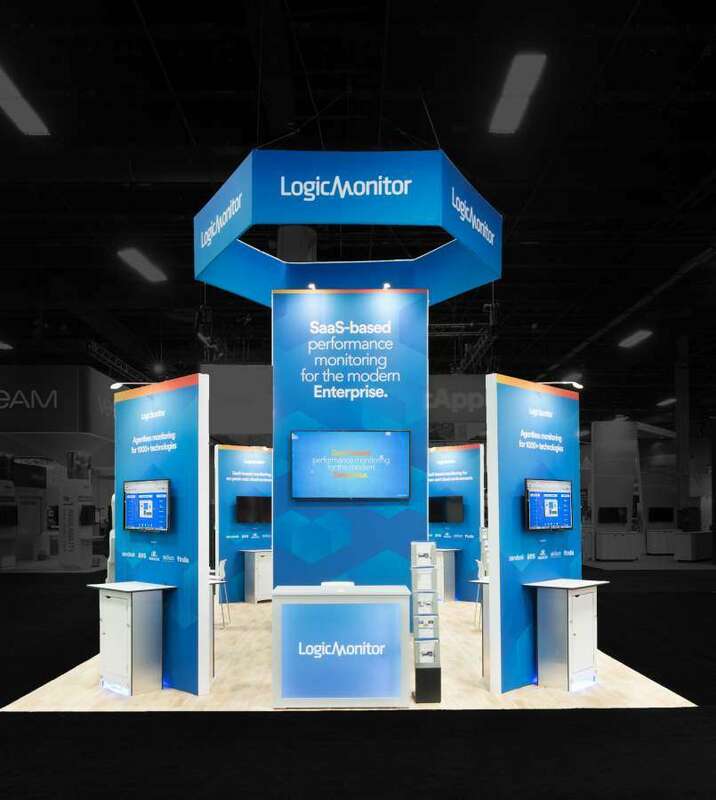 Use a rental display when you want to spend a lower budget on your entire Orlando trade show display. 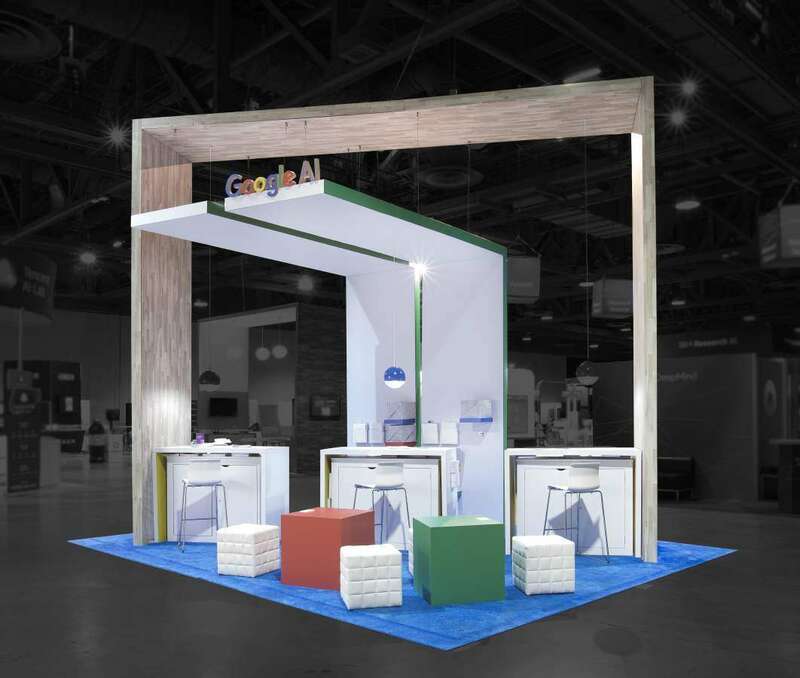 You can pick out the size and shape of the booth that you wish to use from our existing inventory. 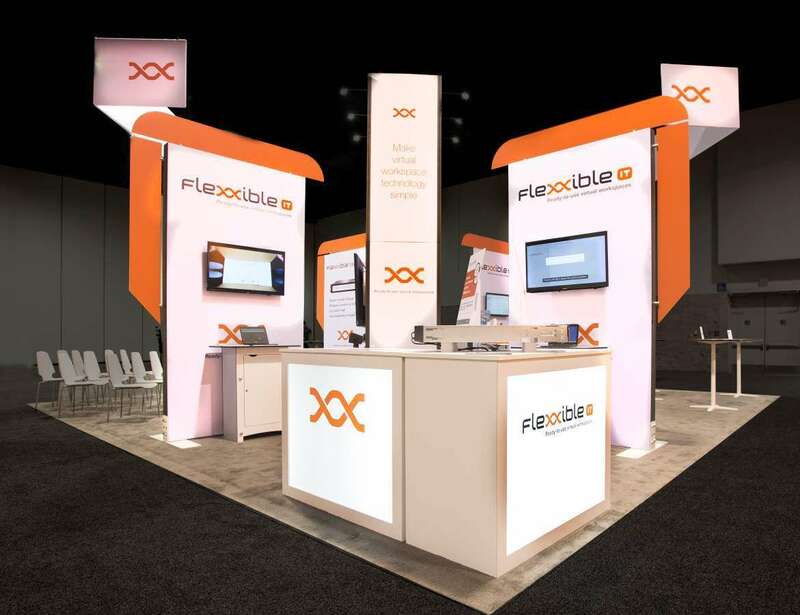 We will then work with you to figure out the best design to meet your trade show goals. 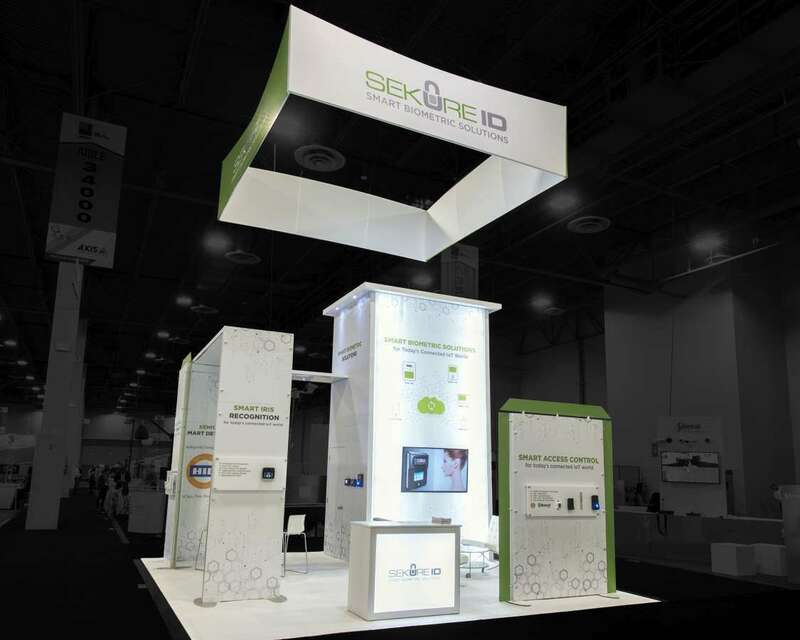 The booth will then be customized for your particular company. 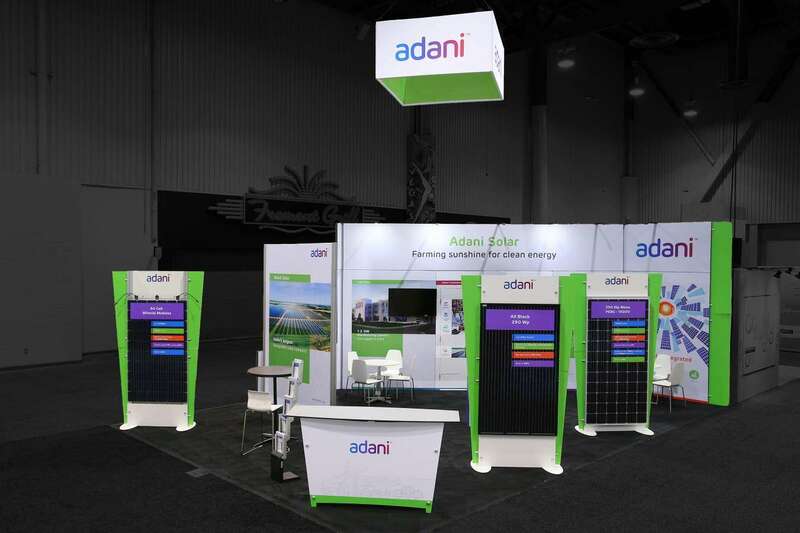 Come visit us today for a free trade show design consultation. 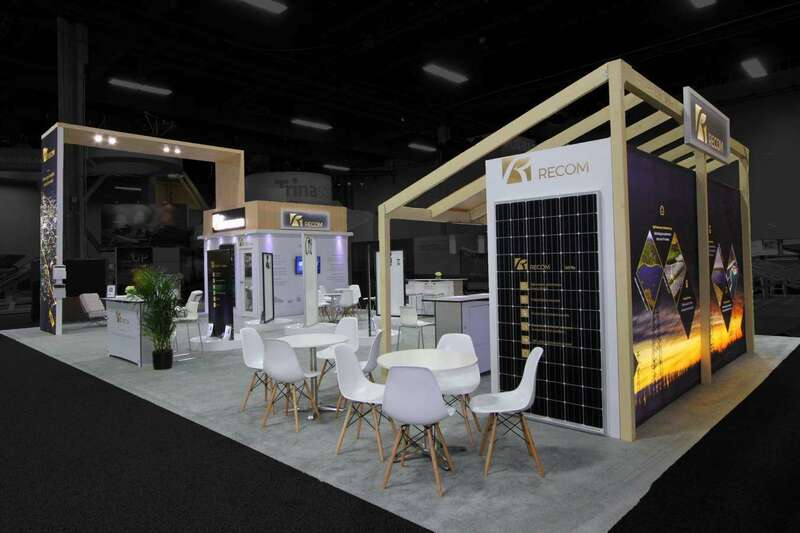 We will be able to recommend the perfect custom design so that you can meet with success at IDDBA 2019.